World famous marathon coach and Olympian, Jeff Galloway, introduces the Galloway Method for marathon trainining. Jeff talks about the rich history of the marathon and your place in it. A lifetime runner, Galloway was an All-American collegiate athlete and a member of the 1972 US Olympic Team in the 10,000 meters. He remains a competitive athlete, continuing through a successful masters running career. He is the Chief Executive Officer of Galloway Productions, which conducts a broad range of training programs and events yearly; he also owns two running specialty stores. 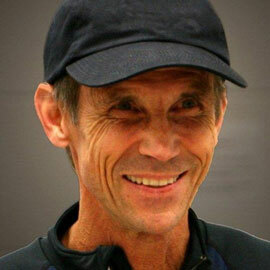 He has written several books on training and writes a monthly column for Runner's World magazine. 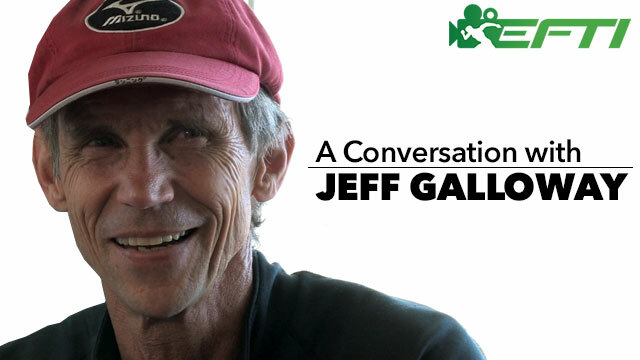 As the innovator of the acclaimed Run-Walk-Run training method, Jeff has coached over 250,000 people over 30 years to reach their goal of completing a marathon in a six-month time frame. Also in Playlist "Marathon Training with Jeff Galloway"